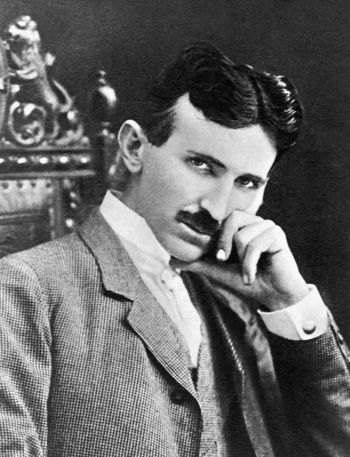 Was the First Electric Car Built By Nikola Tesla? Claims have been made that the famous scientist whose name adorns Elon Musk’s range of electric vehicles made one of his own. But are they true? In 1931, so the story goes, Tesla took his nephew to a garage in Buffalo, New York, and showed him a modified Pierce-Arrow automobile. The car was said to have been driven for about 80 km at speeds of up to 140 km/h during an eight-day road test. Tesla allegedly said the device would power the car forever, and also supply the needs of a household “with power to spare”. Read the article at Cosmos.